Are you trying to learn German language but feeling like there is never enough time? Then learning German words on Instagram can be a great way for you to learn new words. If you are spending time on social media anyway, why not learn some new words at the same time? 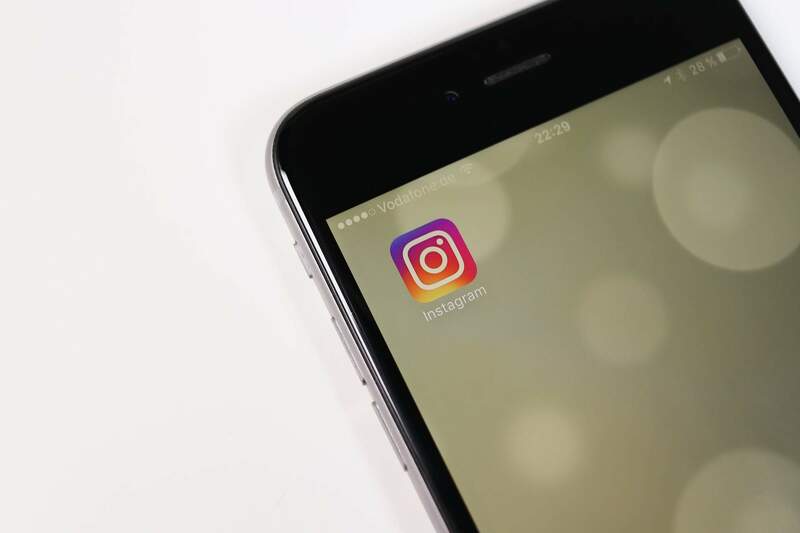 In this article, you will find top 5 Instagram accounts to help you learn new German words. But before we move on, I would like to say a few words about learning new words on Instagram. Don’t fall into the trap of thinking that the more accounts you follow, the more words you will learn. Most of us go to Instagram just to relax, look at pretty pictures, see what our friends are doing. When you start seeing lots of German words in your fee mixed with the photos from other accounts that you follow just for fun, you can quickly get bored of them and tend to just scroll through them instead of focusing and trying to learn the unknown words. So start slowly, choose the accounts you like the most and try to incorporate learning new German words into your time on Instagram. With almost 30 k followers at the moment, Days of Deutsch is one of the most popular Instagram accounts focusing on German words. See captions for the English translation of the words. I find the idea behind this Instagram account simply brilliant. Each photo showcases a German word or a phrase and you can also contribute by posting your own photo with the hashtag #basicgermanwords. (die) Kleine Schwester = Little Sister. Thank you @ctampe15 for tagging your beautiful photo from Hamburg with #basicgermanwords! Heute = Today. Thank you @m_oekel for tagging your great photo with #basicgermanwords! The best thing about this Instagram account is that every post includes the pronunciation of the words. It is especially useful if you are a beginner and you find it difficult to figure out the pronunciation of the German words by reading them. fünfzehntausend | # | 15000 ⠀⠀⠀⠀⠀⠀⠀⠀⠀ Hallo an unsere fünfzehntausend Followers! Hello to our 15,000 followers! Do you have any feedback for us? Shoot us a DM if you have any suggestions on what you want us to post! 💛💛💛Thanks for the support! Looking for more German words? Then check the 5 words to go Instagram account. With each post, you can learn 5 new German words. And the last one is German word of the day. Are you already following German word of the day on Instagram? 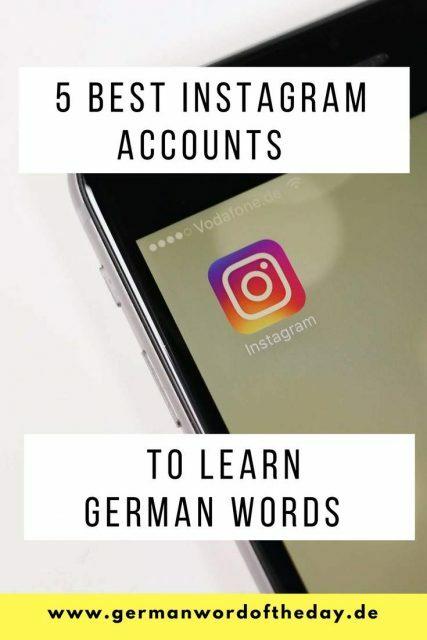 This was only a small selection of Instagram accounts for learning German. Please share in the comments any Instagram account you think should be added to the list. There are many many more accounts on Instagram focusing on German grammar or German culture. So let me know if you would like to see a part two for this post.